Home / Old Try / Southern Weddings. We were hit up a little while ago by Southern Weddings Magazine. They have a feature every now and then where guest editors put together a tote bag of essentials for Southern destination weddings. Then they get designers to design the front of that bag. 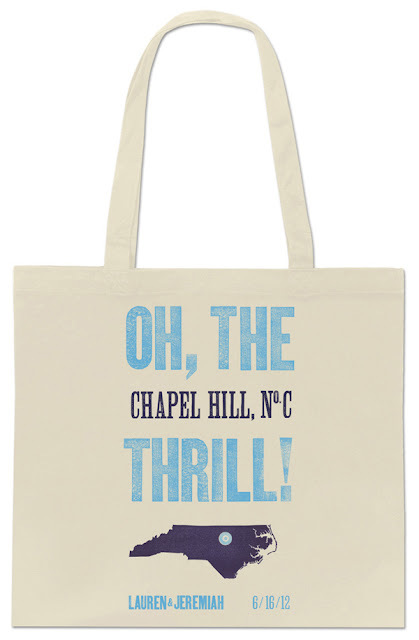 Well, we were so lucky as to be asked to design the bag that the very talented Meredith Perdue (currently of Maine, but Carolina in her mind) put together. Go see the post and tote right over here. 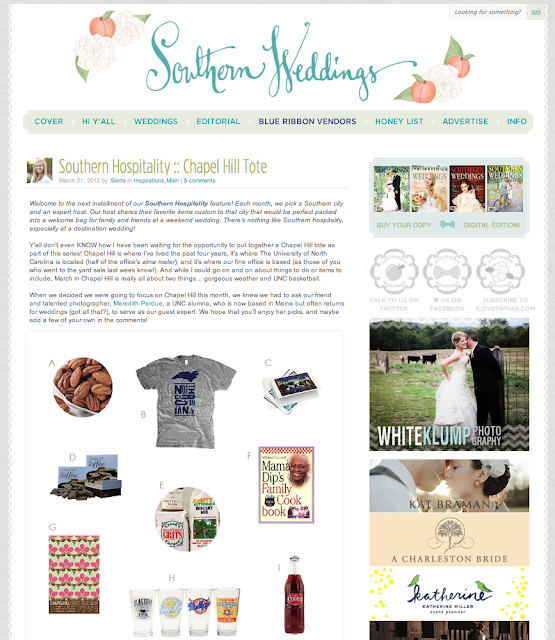 Thanks to the kind folks at Southern Weddings for reaching out and to Meredith for rocking it.